With the weather being kind we have now managed to complete our potato harvest. We grow three varieties of main crop potato, Nicola, which are a salad potato have been avaialble for some months, these are excellent with salad and also sauted. Rudolf are our main-stay potato this year, red and excellent for mashing, producing a very white, fluffy mash. White potatoes are Valor which are particularly good for baking, although they also roast well too. 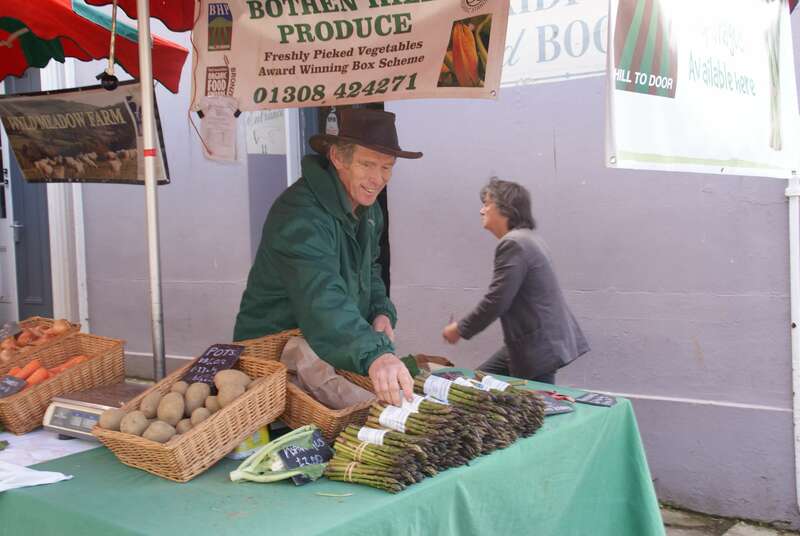 The potatoes can be bought by the bag, either 25kg, 12.5kg or the smaller washed bags at 2.5kg which are proving to be very popular, come along to Bridport Farmer’s Market on Saturday 10th October, we’ll have plenty available.